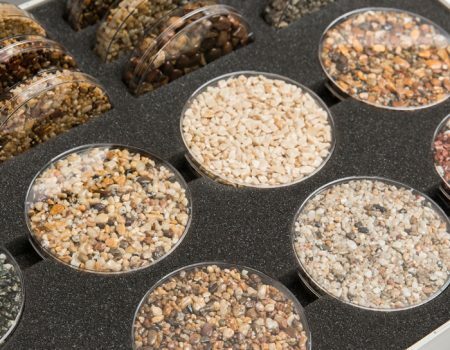 Take a look through our wide range of quality products for resin bound and resin bonded surfacing. 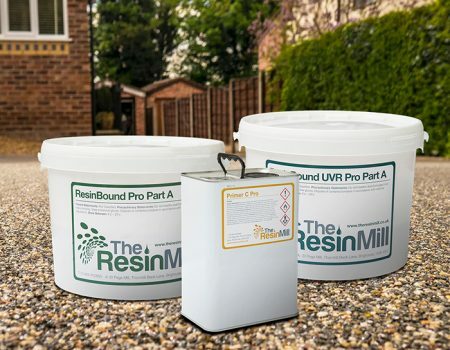 Carefully sourced and defining the ultimate in quality, we supply all products required to fulfil successful resin bound and resin bonded installations. 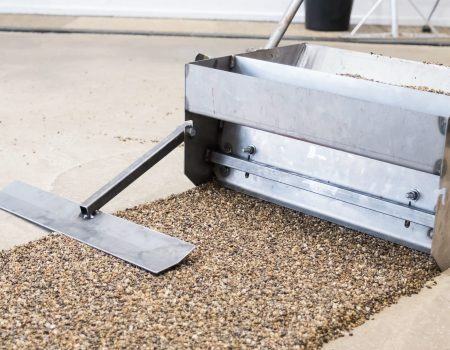 Please click through the links below to view our product selection and get in contact with us for a quote.